Joint sounds are essentially the noise created between the padding (articular disc) in the joint space and the linings covering the bones that form the joint space. Many people experience a click or popping sound. Others, a grinding sound called crepitus. We do not always know why a sound has developed, nor do we always need to do treatment to stop a sound occurring. In the past many invasive treatments have been carried out in some patients, while, in other patients over time, the sound went away without surgical procedures. More women than men are affected, however, anyone of any age or gender can experience jaw popping. The underlying principle is that the body can adapt to changes to itself. Our role, as health practitioners, is to allow the body to adapt and heal. If you can’t heal or adapt then it’s very difficult to treat you. In an “instant” world, time can be our friend. 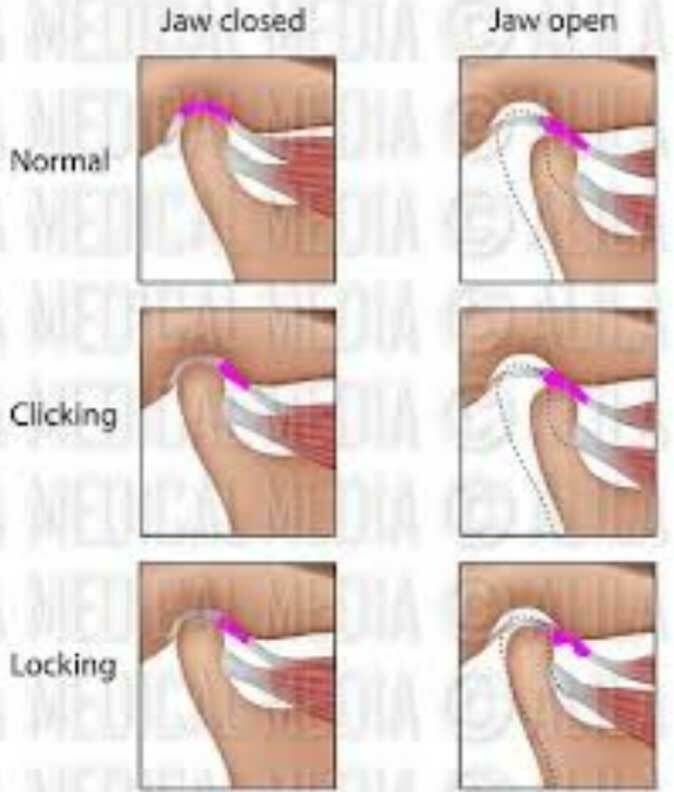 The articular disc then springs when there is a jaw movement that releases it to sit back on the head of the condyle, with a click or popping sound. This sounds like grating or grinding, even a squishing sound to the ear. This can indicate the disc is over worked and may be breaking down. As a general rule, if there is no pain associated with a click or popping sound, then there is no cause for concern other than regular monitoring. However any habit or possible causes of this sound should be discouraged or treated. 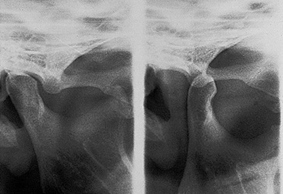 A crepitus sound is more of a concern as it can indicate a breakdown of the articular disc.